We are no strangers to the work of Peter Alfonso, here at Droid Life. Pete has been pumping out ROMs since the beginning, and he just keeps on delivering for the masses. 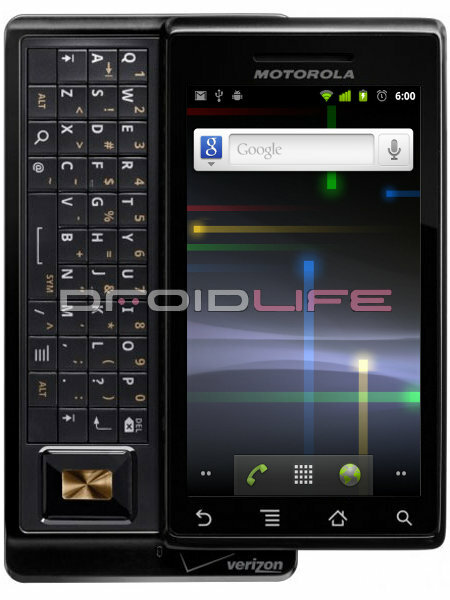 His newest release is GPA17, which is Android 2.3.5 for the Motorola DROID. Pete has added in a few noticeable features of course. You have to love the fact that this device is still getting love, but we should point out that this may be his last update for a while since he is headed back to school. Download the file onto your SD card, then flash using ClockworkMod Recovery. Don’t forget to make a backup, since we recommend a full wipe of your device before flashing. If you have any questions or run into any problems, let us know. For anymore info, visit Pete’s website.